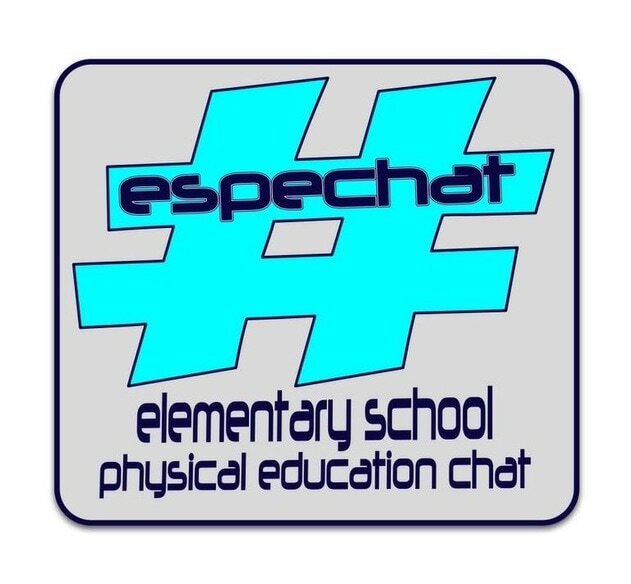 The Elementary School Physical Education chat (ESPEchat) is a group of physical educators that meet every Tuesday night on Twitter to discuss current topics and trends in Physical Education. We also host numerous professional development events throughout the year to support quality instruction and curriculum. Watch this video to see how to use TweetDeck during our next #ESPEchat (Tuesday's at 8pm Eastern).